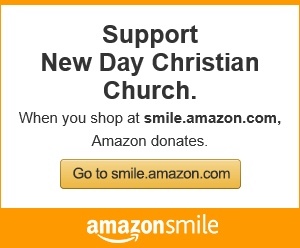 New Day Christian Church has activities for everyone. Bible Studies for women, men, and couples. Check on individual pages for more information about each activity.